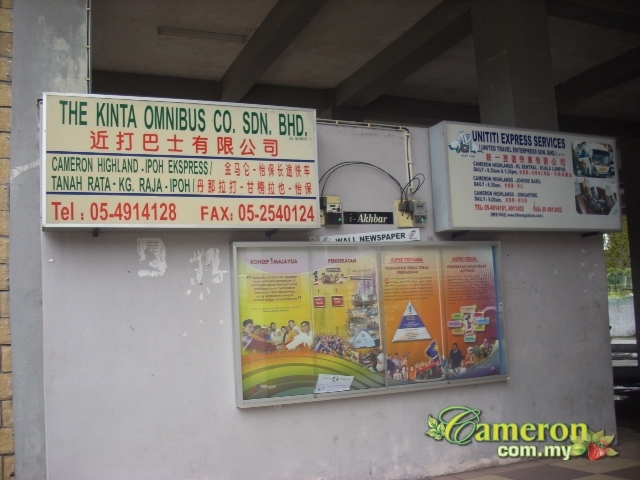 You will find these outlets located in the major towns of Brinchang and Tanah Rata. All you need to do is to decide on a 4-digit number (or 3, 5 or 6 digits depending on which outlet you go) and then buy that number. Draws are held each week on Wednesdays, Saturdays and Sundays. Occasionally, there are special draw days on Tuesdays. Magnum 4D – This is perhaps the most popular 4-digit prediction game. Its yellow-coloured signage is easy to spot. You can bet on any 4-digit number of your choice and be in the running for the First, Second or Third prizes and 10 Special and Consolation prizes. Meanwhile, there are other Jackpot games which you can play that will increase your winnings if drawn. Sports Toto – Sports Toto is operated by Berjaya Group. It has a wide range of Lotto games for you to choose from. You can play the standard 4-digit game or place your bets on the 5 or 6 digit games as well. Besides that, Sports Toto have their very popular jackpot games. The Grand, Supreme and Power prediction games where you can be in the running to win up to millions if your choice of numbers are drawn on that day. Da Ma Cai – This name is quite popular among the local people as well. Owned and operated by Pan Malaysian Pools, you can play 3-digit or 4-digit prediction games. Place your bet from as low as RM1 and you will be in the running to win one of the 23 prizes each draw or you can play the Jackpot games which come with higher winnings.